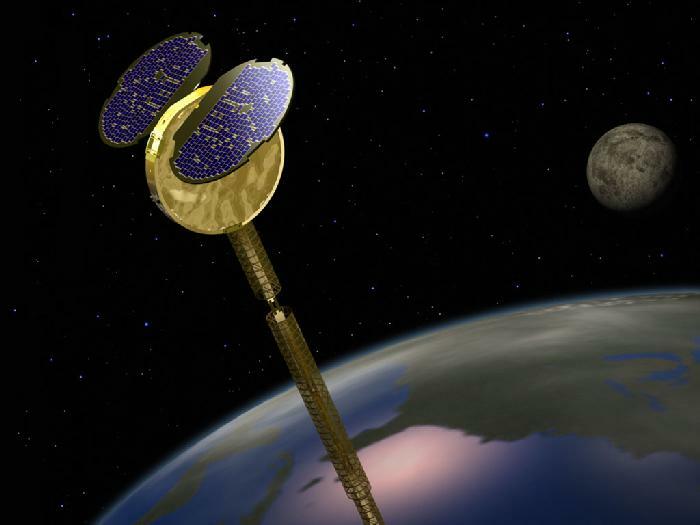 Rendition of a first generation Orbcomm FM-30 satellite (Credits: Orbcomm). The Orbcomm satellite that was placed in a bad orbit by its Falcon 9 launcher has fallen out of orbit as of October 11. There is still no official update on the investigation into the failure of an engine in the Falcon 9 that resulted in the mishap. “It is important to appreciate that Orbcomm understood from the beginning that the orbit-raising maneuver was tentative,” said SpaceX spokesman Kathryn Nelson in a statement. SpaceX is the designer, owner, and operator of the Falcon 9 launch system. The Falcon 9’s primary mission on this flight was the launch of the Dragon unmanned cargo vessel on its first operational resupply mission to the International Space Station. Despite the Orbcomm issue, the launch was considered a success on account of Dragon reaching its insertion point according to plan. Dragon went on to berth with the station, where it is now being unloaded. Falcon 9 is designed to operate under conditions of an “engine out” scenario such as that which occurred on October 7. The incident only resulted in sacrificing the secondary payload due to ISS safety guidelines. ISS mission control wanted a certain margin of propellant available if an orbit raising maneuver were to be performed, and the launch vehicle was short of that margin. The Orbcomm satellite, OG2, was a prototype designed to test major subsystems in preparation for a constellation that is in development. Orbcomm has signed on with SpaceX to launch the 18 operational satellites as primary payload; there is no indication that the company is second-guessing that decision. Orbcomm and its partner Sierra Nevada were able to glean significant data from the few days OG2 was in orbit and the current thinking is that a replacement prototype will not be needed. “With this verification data, Orbcomm can focus on completing and launching the OG2 as the primary mission payloads on two planned Falcon 9 launches, the first in mid-2013 and the second in 2014, directly into their operational orbit,” the company said in a statement. Orbcomm has filed an insurance claim for $10 million to cover the cost of the satellite and its launch.